Beat the Heat in Beautiful Big Bear Lake!! This offer is good for NEW reservations only with stays between 7/18/18 and 8/29/18. Cannot be combined with ANY other offer or discount. Discount will automatically apply for participating properties. Sorry, not available for Lakefront Homes. See full details on our website. Wild Wednesday: Big Bear Lake HOT Memorial Day Deal! Book 2 Nights and get the 3rd Night FREE! Head to RSVacations.net and book any of our available cabins – the FREE Night will automatically apply! This special is good on new reservation only and cannot be combined with any other specials or discounts. Wild Wednesday: RS Vacations Spring Specials! 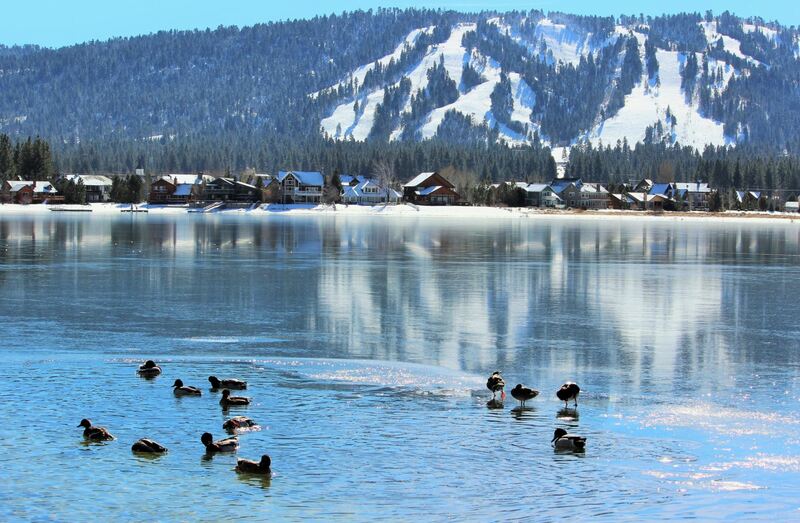 What is there to do in Big Bear in the spring? Hiking, Biking, Fishing, Boating, Lake Tours, Zip Line, Zoo, Discovery Center, Kayaking, Golfing, Bowling, Movies, Concerts, Live Theater, 4×4 Tours, Speed Boat Tours, Wildflower Walks, Shopping, Wine Tasting, Go Kart Racing, Great Restaurants, The Village, and SO MUCH MORE! Big Bear is absolutely gorgeous in the springtime and since it is considered the ‘off’ season, prices are at their lowest point of the year!! Even better? Check out our incredible deals going on NOW!! 3 Nights for Price of 2!! 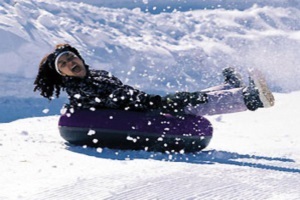 Enjoy an extra night in Big Bear FREE on already Low Spring Prices. **Good on new reservations only. Must book and stay before 6/14/18. NOT VALID FOR MEMORIAL DAY WEEKEND. Cannot be combined with any other discounts. SPRING SPECIAL: Save 20% off the 2nd Night on a 2 Night Stay! Stay 2 nights and get 20% off the second night!! **Good on new reservations only. Must book and stay before 6/14/18. NOT VALID FOR MEMORIAL DAY WEEKEND. Cannot be combined with any other discounts. Come on up and see what you’ve been missing! Visit us at RSVacations.net to browse our selection of comfy cabins and find the perfect one to escape to this spring. Book your Big Bear Cabin today!! Wild Wednesday: Last Chance for Spring Specials! As we get closer to the Independence Day Holiday and the summer season in Big Bear Lake, our Spring Specials will be coming to an end. You still have two weeks to take advantage of these GREAT DEALS! This includes Father’s Day weekend – why not surprise Dad with a quick trip to the mountains?!? We have Golf, Water Sports, Fishing, Mountain Biking, 4 x 4 Tours, Go-Kart Racing, and more!! 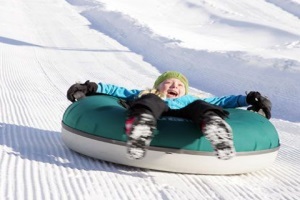 Head on over to RSVacations.net and book your spring Big Bear getaway today! Check out the details below. See you soon!